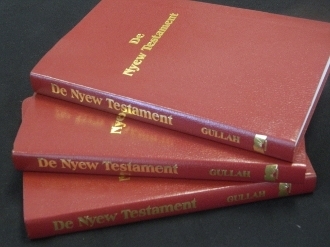 The New Testament in Gullah, Sea Island Creole. Accompanied by marginal text of the King James version. Burgundy Only.